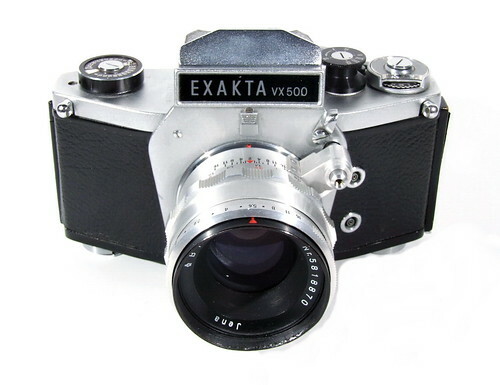 Exaktas were rather expensive cameras, used by professionals and serious amateurs. 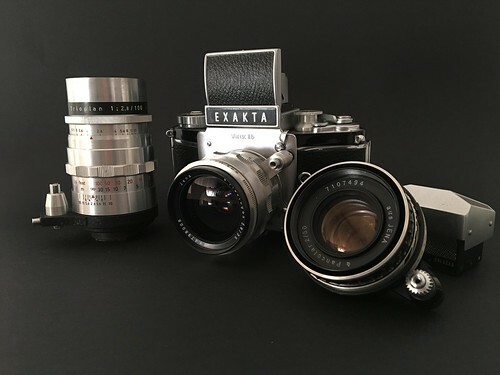 Beginning with the Exakta Varex, the lenses, eye-level pentaprism and waist-level viewfinders are interchangeable within all versions. 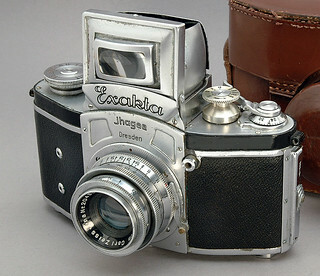 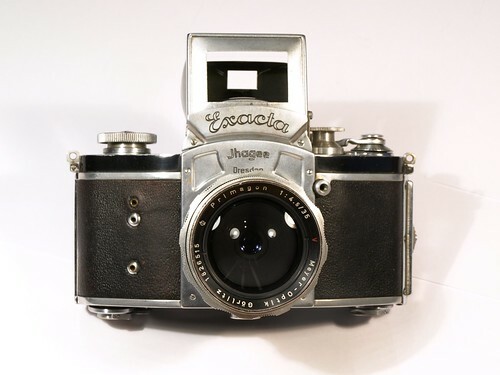 Ihagee never made lenses of its own brand for the Exakta cameras. 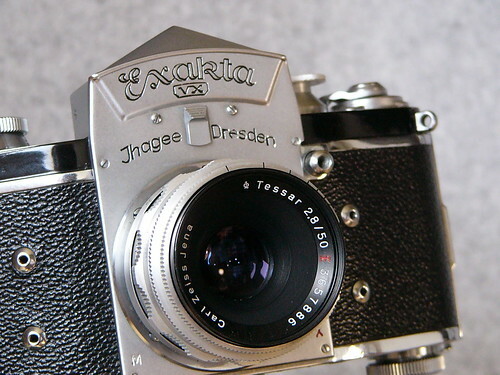 Many of the major optical firms produced lenses for them, including Carl Zeiss Jena, Meyer, Schneider-Kreuznach, E.Ludwig and many others. 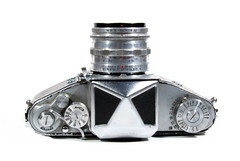 The East German Zeiss lenses made for export, were marked from 1954 with different engravings. 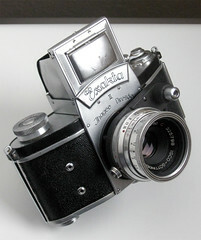 The brand name Carl Zeiss Jena is replaced by C.Z. 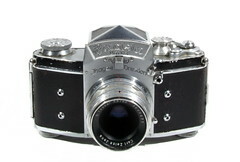 Jena or Jena or aus Jena. 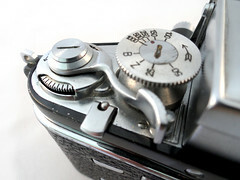 The lens names Biotar, Biometar, Sonnar, Tessar, Triotar were replaced by the letter B, Bm, S, T, Tr. 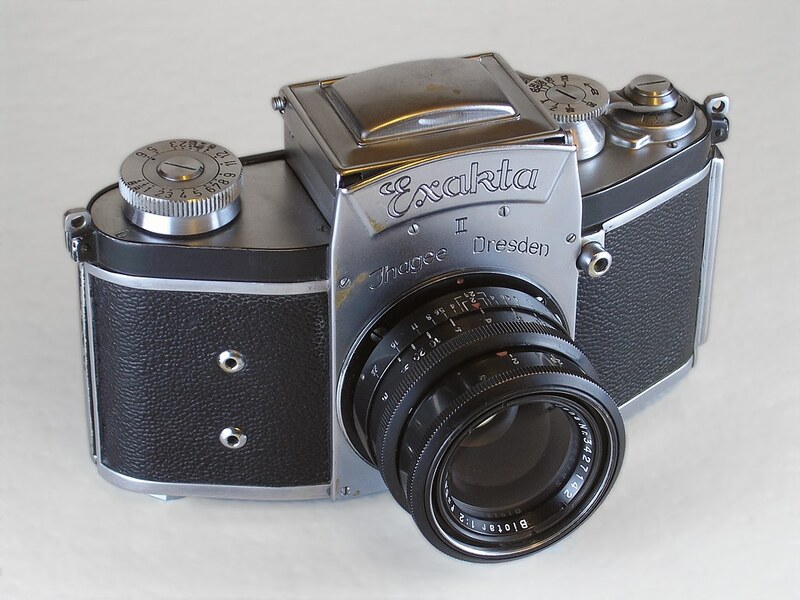 After 1972 the name Exakta was applied to a variety of products; but to serious collectors, true Exaktas are ones made by Ihagee in Dresden, former East Germany and produced between 1936-72. 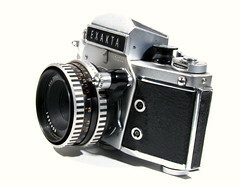 An Exakta Varex VX was used by Jimmy Stewart's character in the 1954 motion picture "Rear Window." 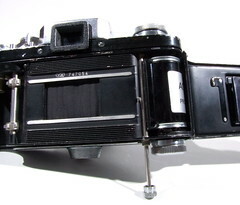 In the film, his character attaches a Kilfitt Fern-Kilar f/5.6 400mm lens to the Exakta body so as to be able to see his neighbors out his apartment's rear window better. 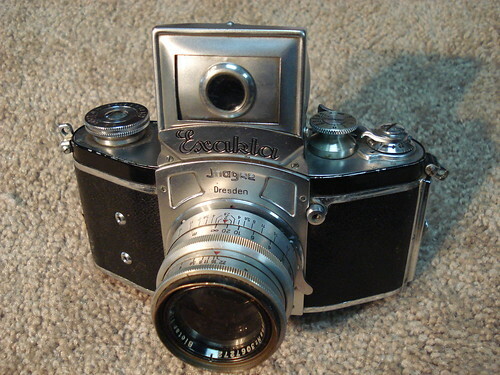 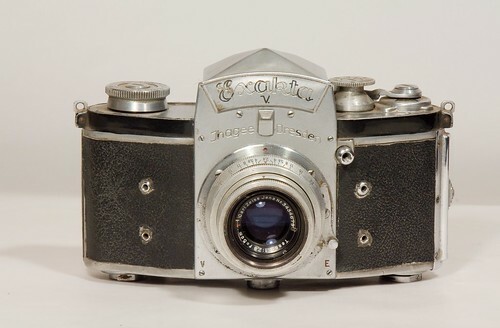 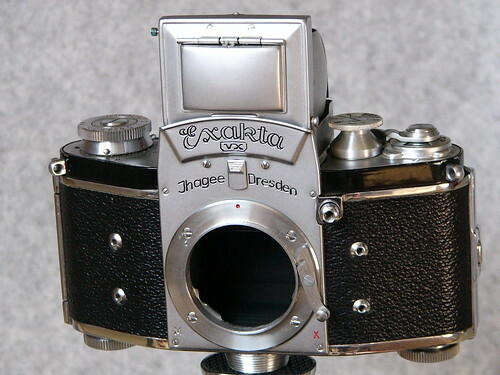 However, the Exakta name on the front of the camera was covered over with black tape so that it would not show. 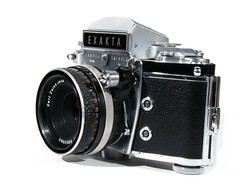 ↑ Notes about Exa/Exakta classification: from F.W. 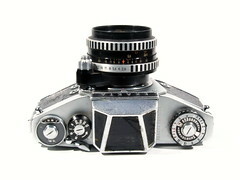 Tappe Andrzej Wrotniak made a very sensible classification, listed on his website. 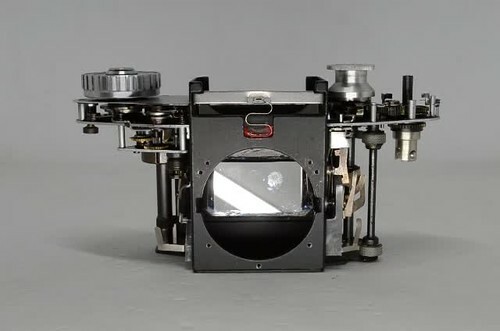 It is multi dimensional in setup, without being complicated.. Richard Hummel's 1995 book lists an "one dimensional" classification, which is incomplete, but many sources still refer to this. 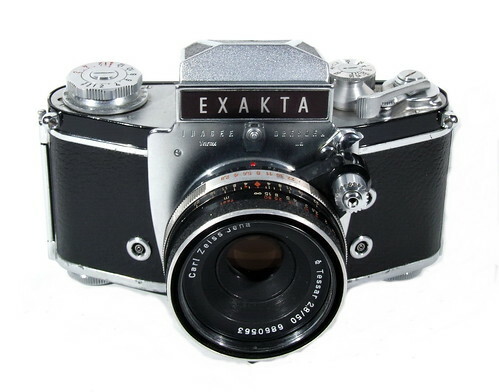 Aguila and Rouah (A&R) in their 2003 edition of "Exakta cameras 1933 - 1978", come to an improved classification. 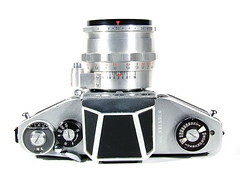 They built on their previous 1987 edition classification, which was the leading standard among collectors. 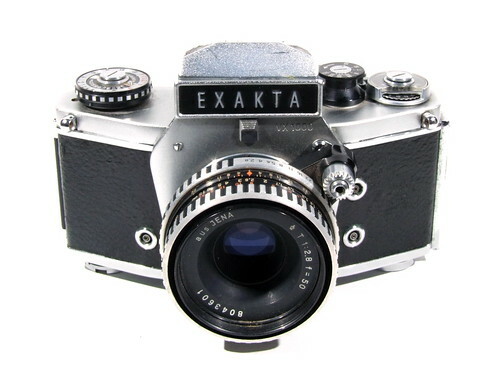 Klaus Wichmann, prolific writer of books about Exakta - and Exa cameras, published his classifications earliest. 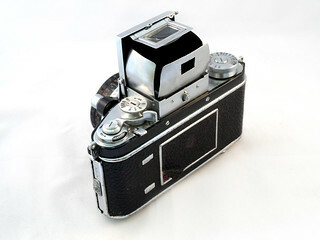 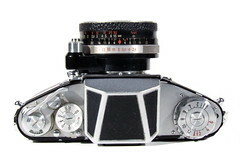 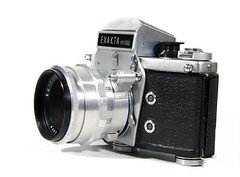 Exakta Varex IIa at Classic Cameras by RaúlM. 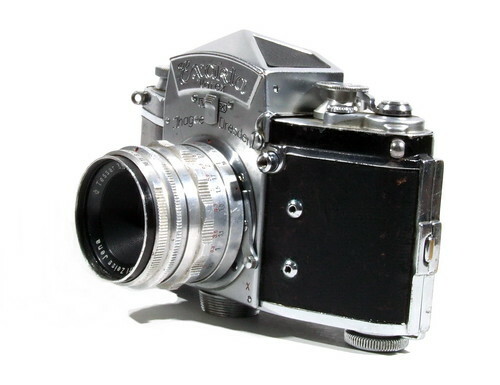 This page was last edited on 3 February 2019, at 23:41.